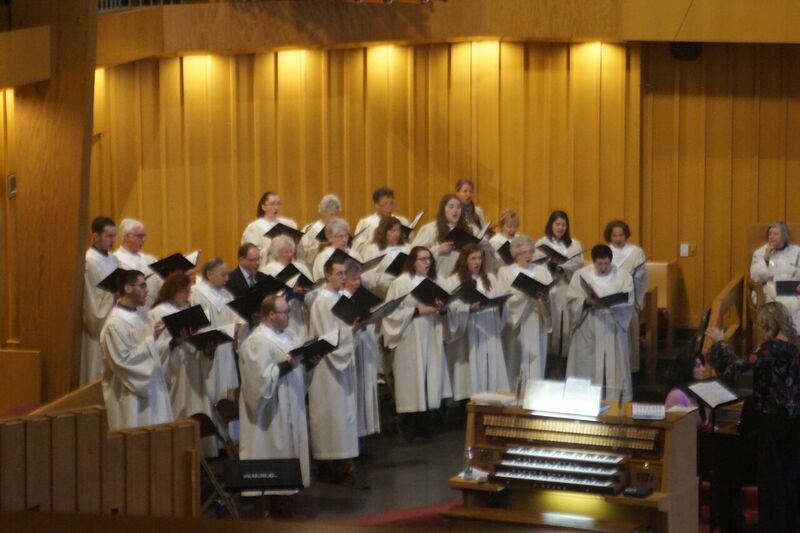 At Worthington United Methodist Church we praise God in many ways and music is an important part of our worship, Everyone can participate, from toddlers through adults. They practice at 10:40 a.m. on Sundays in the Sanctuary. Ms. Gretchen Wessel leads the Children’s Choir. It’s a fantastic way for children to meet new people and discover the joy of being involved in the worship service. 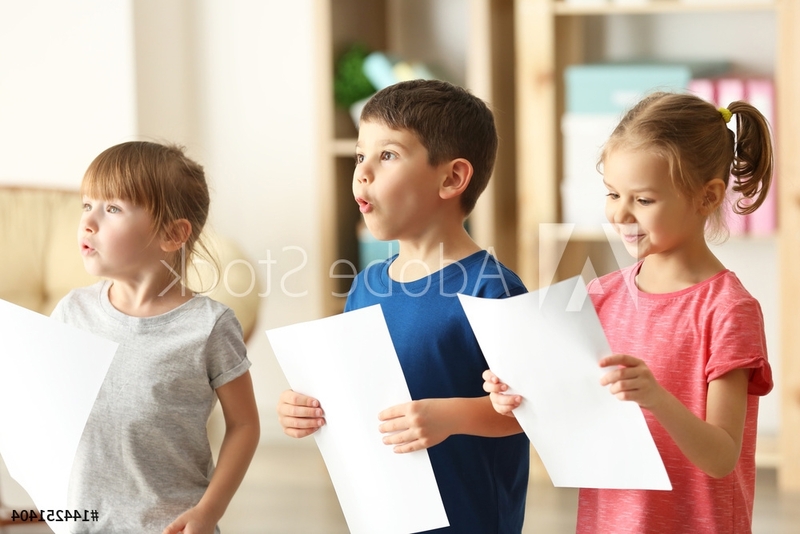 The children learn worshipful and fun songs and grow in their musical experience as they come together in the choir. Sharing during worship is meaningful for the children and those who hear them. Children’s Choir rehearsal Thursdays at 5:00 p.m.
Logan Fletcher and Tim Byrer lead the Youth Choir. Youth Choir rehearses Sundays at 5:30 p.m.
Ms. Gretchen Wessel, who leads the Children’s Choir, also leads the Children’s Bell Choir. From the white gloves and bright shiny bells, to the precision and beauty of working together to create inspiring music, the Bell Choir gives children a way to meet new people and discover the joy of being involved in the worship service. Children’s Bells rehearsal is Thursdays at 4:30 p.m.
Jarod Ogier leads the Jubilee Ringers hand bell choir. This dedicated group is a wonderful way to get involved musically in our worship services. Musical Director, Linda Nolan, leads the Chancel Choir with Narmina Aliyeva supporting the group on our majestic pipe organ or the piano. The choir is a perfect opportunity to share your musical gift and enjoy the fellowship of the other singers. Rehearsal Thursdays at 7 p.m.